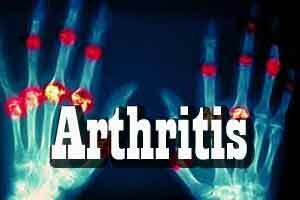 Older adults who suffer from arthritis need to keep moving to be functionally independent. But in an examination of a goal that is daunting for most of this aging population, a new Northwestern Medicine study found that performing even a third of the recommended activity is beneficial. A rare examination of the type and intensity of physical activity older adults need to remain functional, the study was published in the journal Arthritis Care & Research. “We found the most effective type of activity to maintain or improve your function two years later was moderate activity, and it did not need to be done in sessions lasting 10 minutes or more, as recommended by federal guidelines,” Dunlop said.